A reservation deposit of $125.00 per child, per session is required. This deposit will be deducted from the session fee when the balance is paid. Fees include all camp activities, bus transportation, milk and insurance (up to $1,000 coverage). Medical Forms – A Camp Medical Form is required for every camper attending. Please click Here: Medical Form 2019 for our medical form. However, we do accept ANY equivalent form completed by a physician. If complete payment is not received by the above dates, we will NOT reserve your place in the session(s) you indicated. NO EXCEPTIONS! Camperships are available for those that may need financial assistance to attend camp. 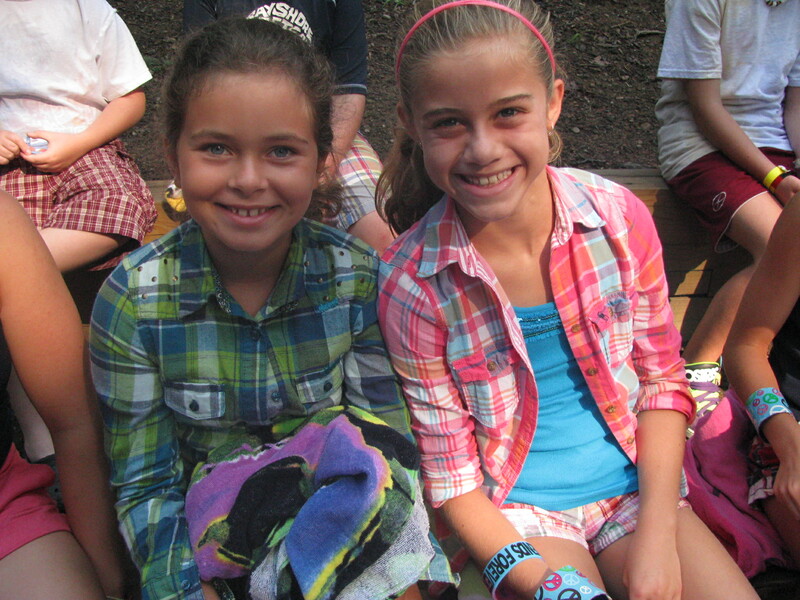 More information regarding Camperships can be found by clicking here. 1. Campers must enroll for a minimum of ONE FULL SESSION. There will be NO partial session enrollment. 2. Registration form must be completed online and deposit paid before registration will be accepted. 3. Winding Trails’ staff occasionally photographs campers for camp publications. If you do not want your child’s photo to be used in any publication, let us know prior to the start of camp. 4. Camp physical examination form (proof of physical exam within three years) is not required at time of registration; however, it must be on file TWO WEEKS prior to your child’s attendance at camp. This exam must provide dte of exam, immunization records, and known health concerns and it must be signed by a physician. 6. To be entitled to a member discount, the camper needs to be a 2019 family member of Winding Trails, Inc. Adjustments will be made on January 1, 2019, when all memberships are finalized. 1. Winding Trails, Inc. will refund full payment for all cancellations made by February 1, 2019. If applicable, deposits will be applied to remaining sessions. 2. After February 1, 2019, no refunds on deposits will be made for any cancellations or session changes. 3. The only refunds given after camp begins will be if a child is unable to attend due to an accident or illness resulting from being at camp. A physician’s note and approval from the Executive Director must be received. The refund will then be pro-rated by the number of days the child was in camp.